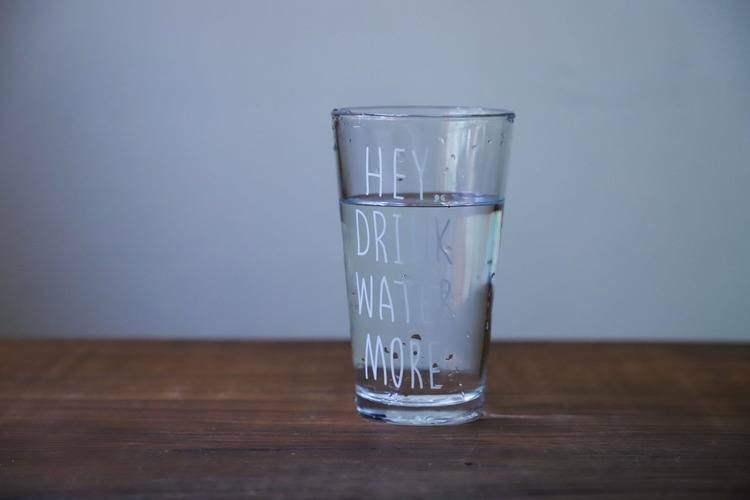 The argument about the type of water we drink has been ongoing for years. You question whether pipe water is safe to drink and then you further wonder whether or not bottled water is safe to drink. If you decide to drink bottled water, then you will feel almost as though you are contributing to waste and the pollution of the environment. Most people don’t even know that filtered water is a healthy option to choose. But what is filtered water? People hate tap water because it tastes like chlorine. Filtration is a process that cleanses water by removing bacteria, chemicals, and pesticides from the water. The type of filter you buy can vary. You can attach it to your pipe, or it can be as simple as pouring your tap water into a pitcher and having a filter installed. Whatever, the option you choose, by reading below you will learn what is filtered water and the process behind it. There are several types of filtration systems available for you to choose from. If you decide to filter your drinking water, your choice will depend on your needs or your budget. The choice you make can also depend on the amount of time and patience you have as well. Believe it or not, distillation is a type of filtration or a way to make water pure. In this instance, it has nothing to do with alcohol but more to do with water. Distillation is a process where water is boiled. A lot of cultures actually practice boiling water before they consume it. Boiling water kills the bacteria and removes contaminants out of the water. The water may taste weird after but it is safe for drinking. You can boil the water yourself, or you can invest in a point of entry system or counter top device. This may be a filtration system that you are more used to. It contains an activated carbon material that removes and attracts particles. Water is screened, and these particles remain on the filter. This system is actually very effective. Such a system will usually be installed in a pitcher or on your faucet. You just need to remember to keep the filters clean. Reverse Osmosis is also another filtering system that is used. It is very expensive yet very wasteful. This will only be a good option for you if your immune system is weakened. The water goes through a semipermeable membrane and this membrane filters all contaminants. Other methods that you may have never heard of include cation exchange (water softening) and UV Disinfection (use of UV lights). Research is recommended before you install a filtration system though and you should do a cost-benefit analysis. Generally, filtering lowers the number of contaminants in the water you drink. The process either uses a barrier (membrane) or a biological or chemical process. Some water treatment methods fail to remove some particles, but filters have really tiny holes that can trap them. Filters are preferred over bottled water because they reduce wastage. You can simply install a purifier to your faucet or buy a reusable filtered water bottle and use the same tap water. The only difference is that it is much safer for consumption. Claims have been made, by several experts that bottled water is just really tap water. In some instances, these manufacturers are so blatant that they often do not filter the tap water before selling it. Others, using a filtering process. Why buy bottled water when you can filter your own water and have a better control of what goes into your body. Also, by filtering your own water, you are doing what you repeatedly pay bottled water manufacturers to do. Tap water, in certain areas, can make you ill. In some areas, you are advised that the tap water is not safe for consumption, but you can use it to wash your clothes and shower. In some countries, the groundwater is polluted so a filtration system is the best thing you can do for your family. Filtered water will also prevent you from contracting water-borne diseases like cholera. If tap water is polluted, then there could be a cholera epidemic. In some areas, the tap water tastes okay, but in other areas, it tastes terrible and like chlorine. If you ever open your tap and the water is white, you should not consume it but leave the tap running for a bit and hope that it clears up. Now that you know what is filtered water are you going to consider trying it? So, now that you have the facts, you are in a better decision to decide if filtered water is a good option for you and your family. The body needs water, and certain chemicals and elements found in water can do more harm than good to your body. It is the safer choice because it allows you to have some control over one aspect of the lives of you and your family. In the long run, it is also more cost-effective than you having to buy bottled water for cooking and drinking. If you decide to try filtered water, you don’t have to go all out and get an expensive filtration system installed. Take baby steps first. What you do is buy a simple filtered water bottle and fill it up from the tap, once this is done, you can then install a purifier on your kitchen faucet and work your way up from there. Even if you don’t want to buy a filtered water bottle, you can boil your drinking water in a kettle and leave it to cool. Now that you know what filtered water is, the next step for you will be to decide on the best filtration method to use. Once you decide on this, you and your family are all set for a safer and healthier water drinking experience. Our bodies are mostly made up of water after all.